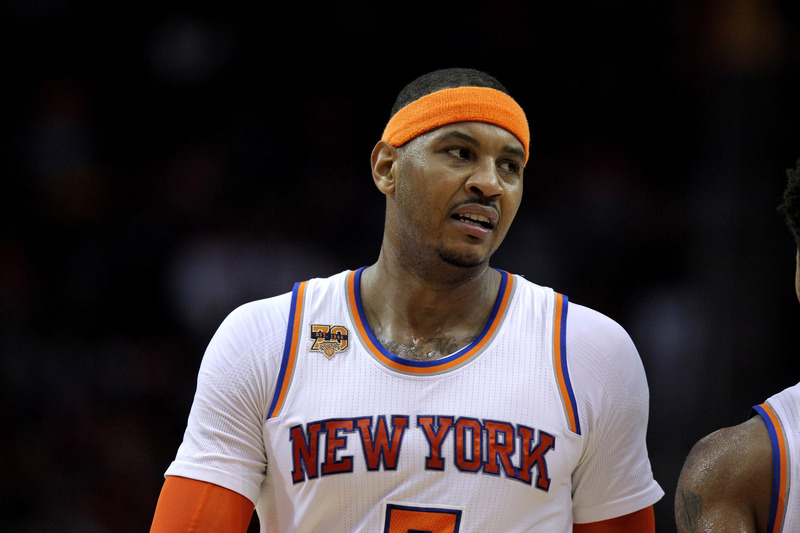 – new york Knicks rookie guard Ron Baker got the first start of his career on Monday against the Atlanta Hawks, with coach Jeff Hornacek looking to shake up the starting lineup after a disastrous showing against the Toronto Raptors the day before. 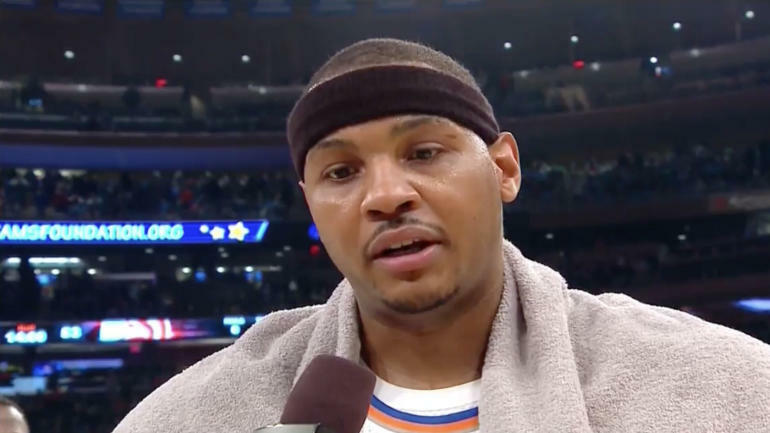 – Robin Lopez wants to be the NBA’s new face of innovation by Matt RutkowskiNew York Knicks forward Carmelo Anthony drains at three at the buzzer before halftime. – Everything with the Knicks is sort of going badly right now (though they at least showed up in the loss against the Hawks on Monday), but here is one very good thing coming out of new york: They refer to Ron Baker, the guard, as Ron Burgundy, the character from the movie Anchorman. Previous Is This Apple Inc. iPhone 8 Rumor True?